Healthcentric Advisors is a nationally-recognized, nonprofit healthcare quality improvement organization delivering education, technical assistance, research, analytical and project management services. 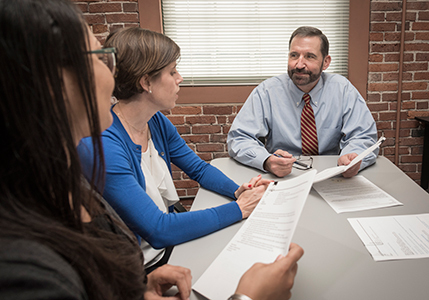 Founded in 1994 to establish a quality improvement resource for Rhode Island healthcare providers, we quickly developed expertise in a range of subjects. This expertise has led to contracts and engagements that provide services beyond Rhode Island. Since 1994 we have expanded our portfolio of services, established offices in two other New England states and continued to serve clients and stakeholders nationwide.